← Lookit that, yev never hearda these boxers. 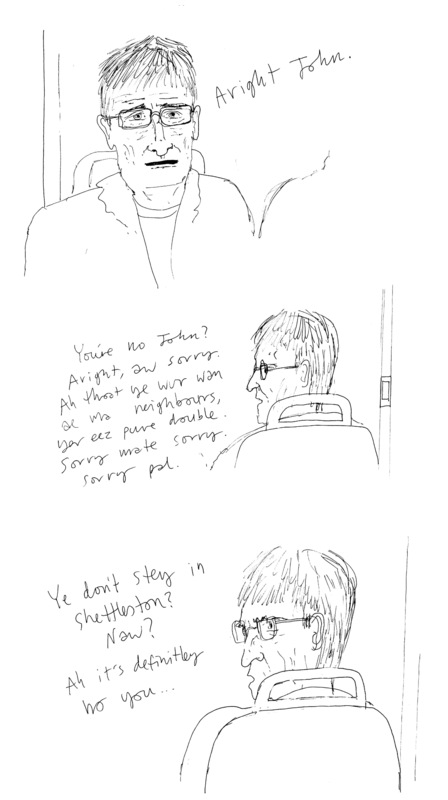 Image | This entry was posted in On public transport and tagged bus, neighbours, shettleston. Bookmark the permalink.